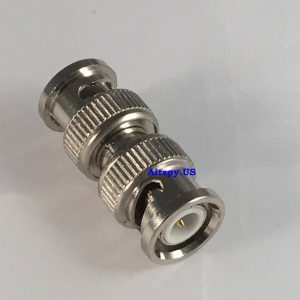 Adds 10 dB of attenuation when signals are too strong. 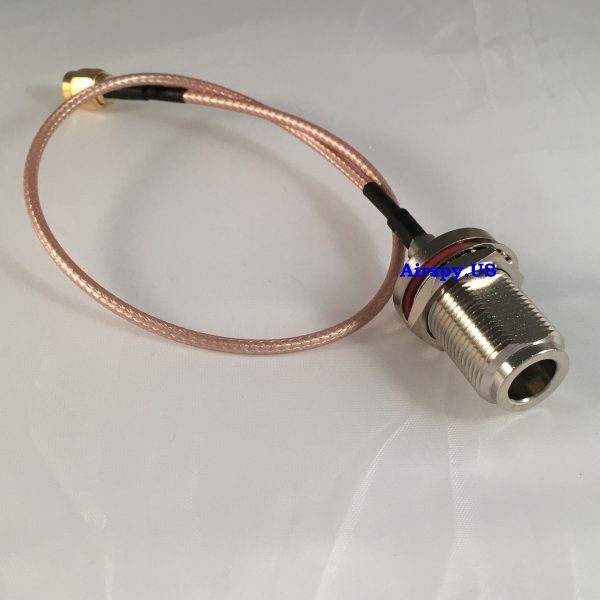 Useful with the preamps for a net 10 dB gain. 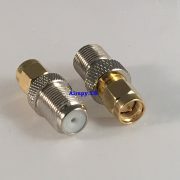 Adapts F Male to BNC Male. 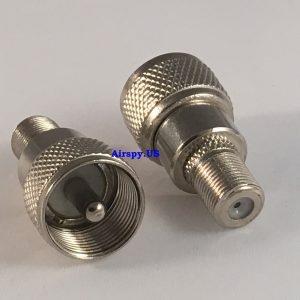 Connects two BNC Female connectors. 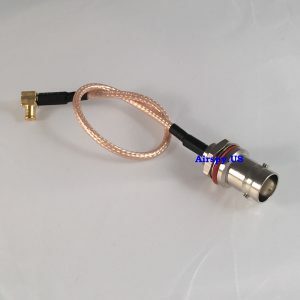 Adapts a BNC FEMALE to an SMA. 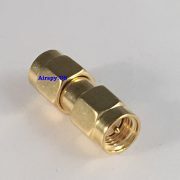 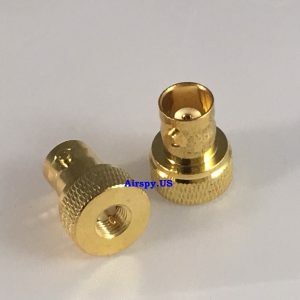 Matches the gold connector of the unit – no dissimilar metal issues. 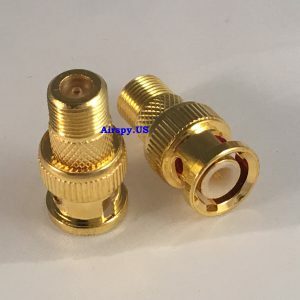 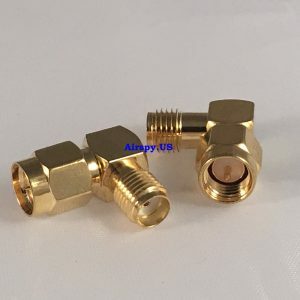 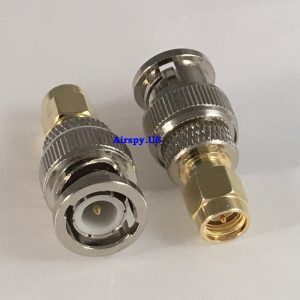 Adapts the feedlines to a UHF Male connector.